The turn in capital flows is also in part linked to the decline in retail sales that has been showing up in US reports. 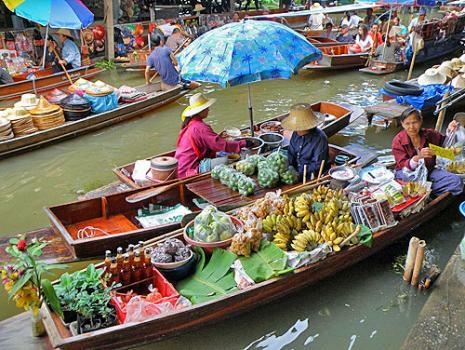 Thailand has entered a recessionary trend with slowing exports and weakening domestic demand. This is helping the capital flows to shift and the strength in the Euro has been the capital contraction in European international investment. We saw the yen also rise with the declining economic prospects as people need cash and return it home.